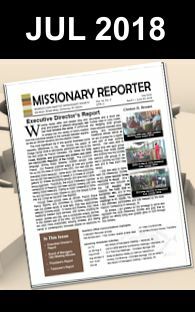 Seventh Day Baptist Missionary Society» Blog Archive » DEADLINE for SCSC-2018 Mission’s Focus Application is October 13th! 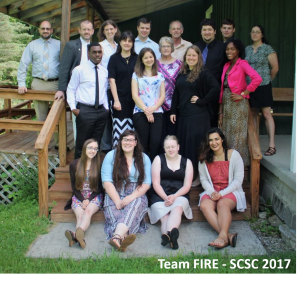 Summer Christian Service Corps (SCSC) prepares students for a summer of ministry, as well as for a lifetime of Christian Service and Leadership by focusing on the following areas: Leadership, Spiritual Development, Theology, Christian Education and Evangelism. Application Forms are now available for SCSC-2018 Mission’s Focus candidates at the SDB Women’s Society Website! You can read more and apply HERE.